I started to feel that I didn’t know roleplaying games well enough so I came up with the plan to read a roleplaying game corebook for every year they have been published. Selection criteria is whatever I find interesting. 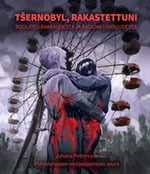 The cover of the original 1984 edition of Toon. 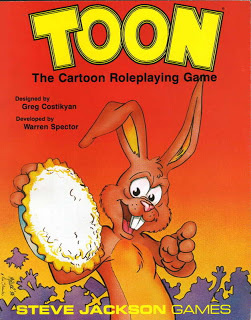 Toon is a famous 80’s roleplaying game for a few different reasons. Designers Greg Costikyan and Warren Spector went on to have great careers in both analog and digital games. What’s more, Toon’s subject matter of zany cartoon antics has clearly resonated with roleplaying audiences, perhaps because of its contrast to the serious and heavy systems in fashion in the Eighties. In Toon, you play a cartoon character having cartoon adventures in the style of Looney Tunes. You live in a four-color world of mutable logic and simple gags. Violence has no lasting consequences and a pie in the face is always funny. I naturally love this, as someone who detests the paranoid style of roleplaying where you have to consider every move. Act before you think is great advice for many games, not just those involving cartoon characters! Toon is the first game I’ve read during this project that clearly defines the game session. It says that you can play short and long games, with short ones being only 20 min. Long games are 30 min for each player. In most games, it seems the players are assumed to have some sort of a cultural understanding of what a session is and thus it doesn’t really need to be articulated. The game exhorts the Game Master (or Animator, in Toon lingo) to run the game as expressively as possible, waving arms and making sound effects. It says that if your neighbors don’t complain about the noise, you’re playing it wrong. I liked this advice because it also seemed to represent something new in roleplaying, consideration of the style of social interaction the game is about. Osta romaani kustantajan sivuilta! Saatavilla myös äänikirjana esimerkiksi Elisa Kirjalta. 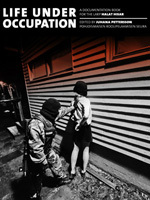 Download the book Life Under Occupation here as a free PDF! 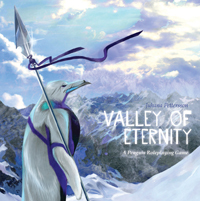 Buy my roleplaying game Valley of Eternity at DriveThruRPG! 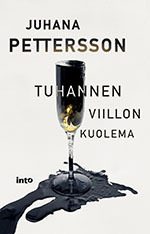 Osta roolipelini Ikuisuuden laakso Fantasiapeleistä tai e-kirjana Elisalta! Research Blog Antarctica is a series of posts about my attempts to read every book and watch every movie ever made concerning Antarctica. Roleplaying Game Movie Night is a series of posts about my attempts to watch every movie ever made about roleplaying games or larp. Non-Digital is a column series about analog games. A Game Per Year documents my project to read one rpg corebook for every year they’ve been published. 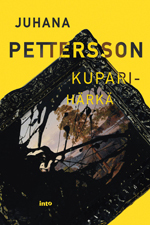 Pikseliparatiisi arkistoi Imagelle 2016-2017 kirjoittamani blogikirjoitukset. Header photo by Tuomas Puikkonen, from the larp Halat hisar. 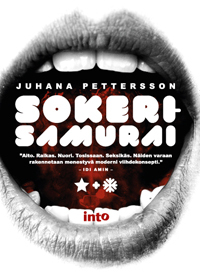 Copyright © 2019 Juhana Pettersson. Powered by WordPress and Alétheia.